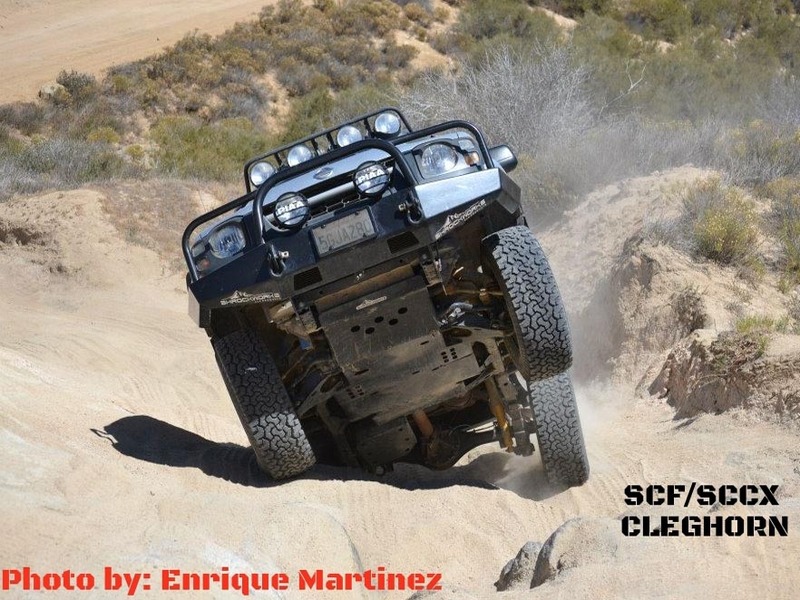 Put some REAL protection under your Xterra. The factory Nissan "skid plates" are better than nothing, but not much better. They are flimsy stamped sheet metal, and still leave a lot uncovered. ShrockWorks skid plates are made from laser cut 3/16" steel plate with bends the right places to add even more strength. 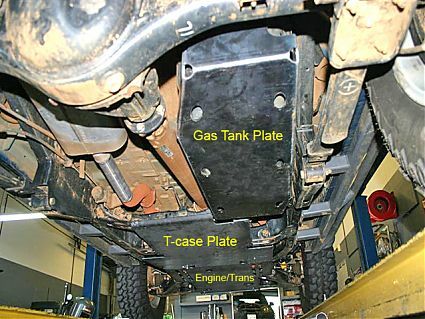 This skid plate will protect the Fuel Tank (Gas Tank) on your Xterra. This is a good investment in peace of mind. If you purchase a package of 3 or more skid plates, enter coupon code NSKIDPKG in the shopping cart coupon field and receive a package discount price (about 10% off the individual price). Login to leave a review!